Bugs, harsh sunlight, strong winds and other conditions can make it difficult to truly appreciate your outdoor space. 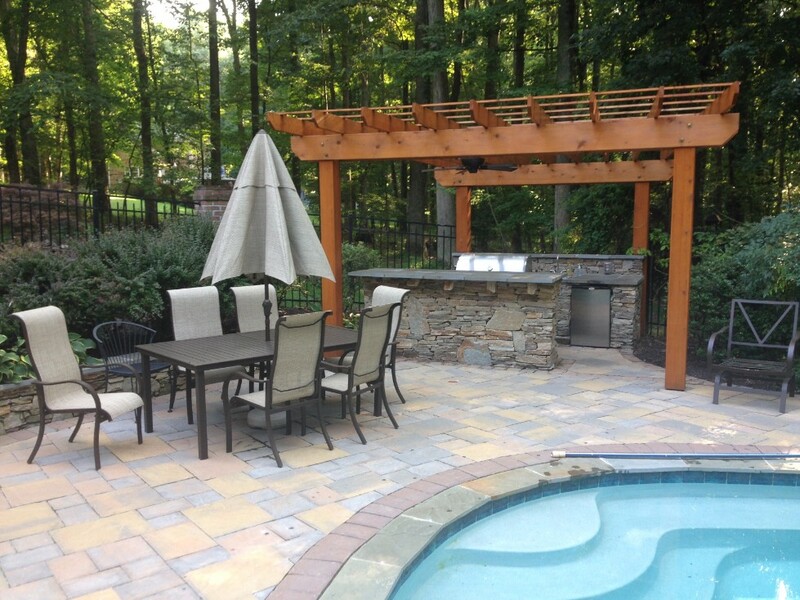 With a shelter around the area, you can enjoy your backyard more often and get more fresh air. 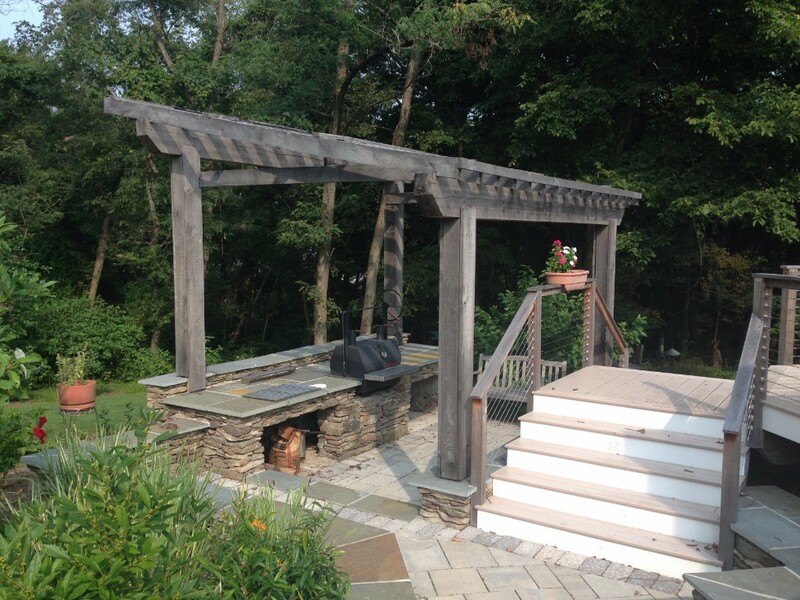 Our VistaPro Landscape & Design team installs pergolas, arbors and other hardscaping in Annapolis and Baltimore, MD to beautify your yard and add more functionality. 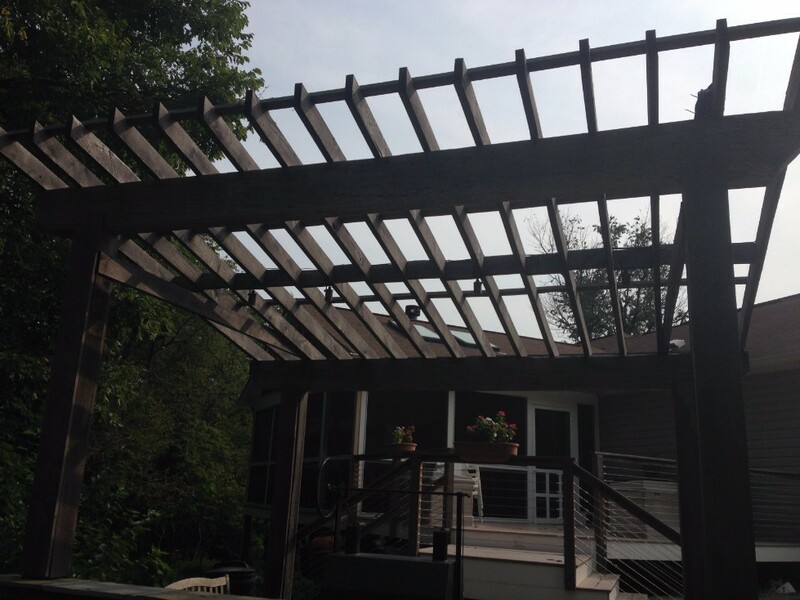 If you are looking for a space to enjoy the sunlight and warm weather without getting burned or feeling uncomfortable, a pergola or arbor is a perfect option. With an attractive shelter over your deck, patio, back or front door, you can step right out and have a cup of coffee or tea, read a book, or enjoy a meal with your family without getting too hot in the sun or having high winds disrupt your day. A pergola or arbor is the ideal foundation for climbing vines or flowers and will quickly create a colorful, serene corner of your yard. 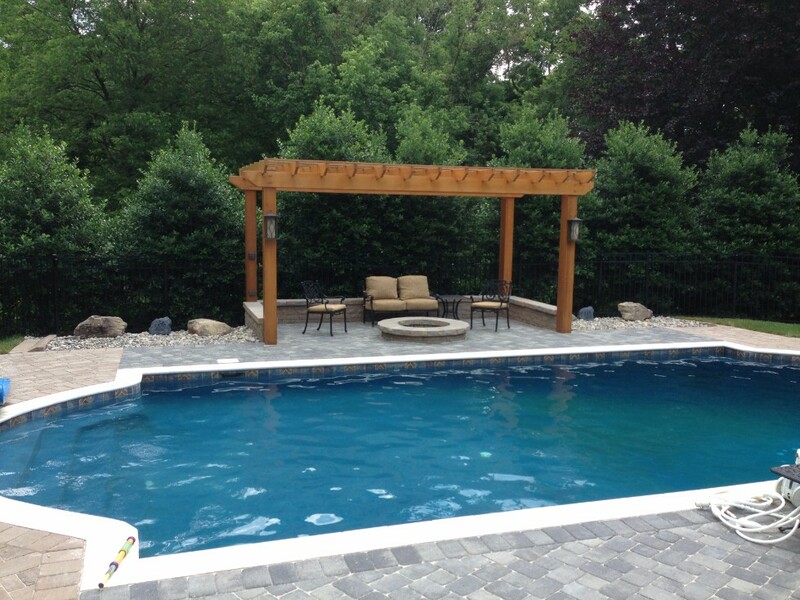 Both structures can also be installed with netting to block bugs and give you an undisturbed outdoor getaway. 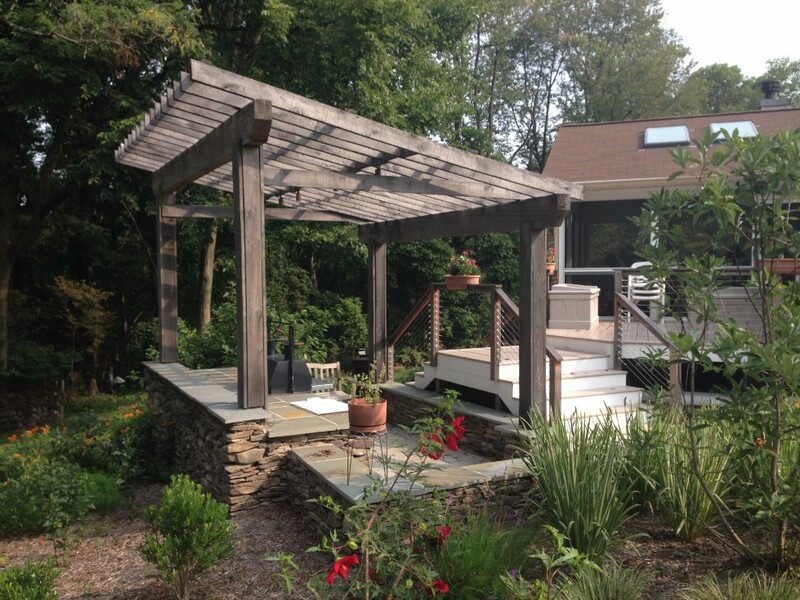 Learn more about our pergolas, arbors and other hardscaping services in Annapolis, Baltimore and surrounding areas throughout Maryland. 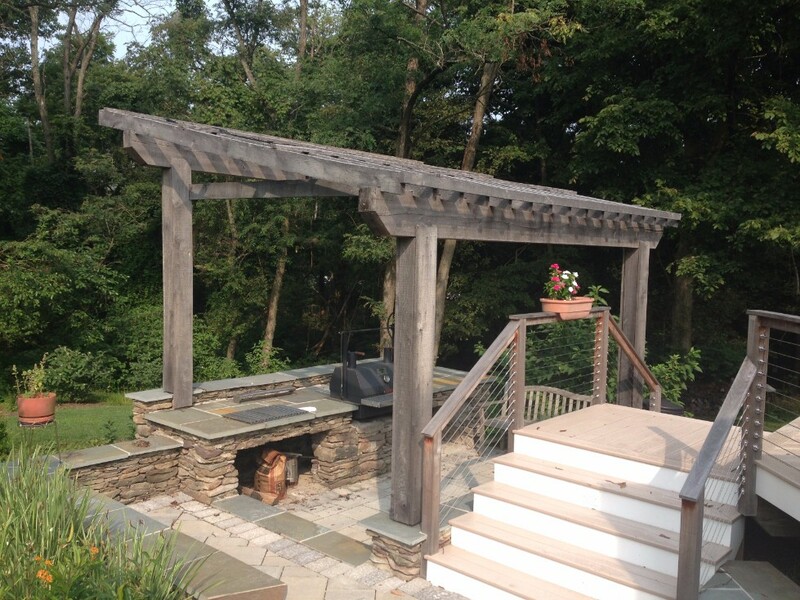 Call today to start designing and building your pergola or arbor.